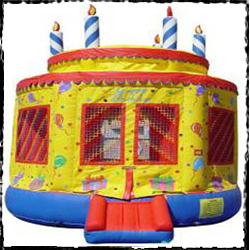 Magical Moonwalks and Party Rentals LLC provides a variety of fun inflatable rentals to southern Maine and the surrounding areas. 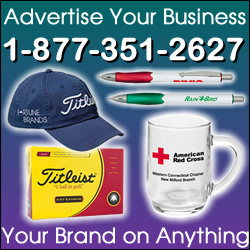 We take customer service as our #1 priority. 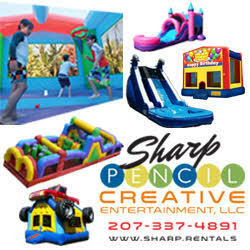 We are a family owned small business dedicated to making your next birthday party or event a success! 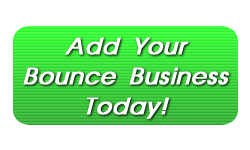 Call today for our complete deliver areas and for any information you need to book a bounce house or other rental equipment.